The Trustees are drawn from a wide sector of the Baptist community and provide a range of experience, knowledge and expertise. Kang-San Tan is General Director of BMS World Mission. 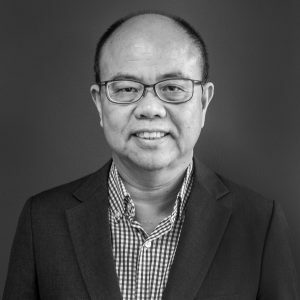 Formerly Executive Director of AsiaCMS, Kang-San is official spokesperson for the World Evangelical Alliance on interfaith issues and is a member of the Lausanne Theology Advisory Group. He has also served with Redcliffe College and OMF, and studied at Regent College, Canada and Trinity Evangelical Divinity School, USA. He holds a PhD in Theology of Religions from Aberdeen University. Kang-San’s research interests include missional leadership, growing missional communities, Asian religions (Islam and Buddhism) and interfaith concerns. He is married to Loun-Ling and they have a grown up daughter, Chara, working in Canada. Born in Swansea, Marc came to faith in Jesus as a teenager and felt a clear call to serve God within the life of the church. Following pastorates at Priory Street Baptist Church, Corsham and Milton Baptist Church, Weston-Super-Mare, Marc was given the opportunity to return to Wales and take up the post of ‘Church Life Secretary’ for the Baptist Union of Wales. It would be fair to say that there was always a tug on Marc’s heart to return to local church ministry and in September 2012 he accepted the call to become Pastor of Moriah Baptist Church, Risca. He continues to serve as Ministry Co-Ordinator for the Baptist Union of Wales and alongside these roles, serves on a variety of Boards involved in ministerial training, church resourcing, church planting and secular education as well as teaching on a range of issues including preaching, Christian leadership and church growth. The elder son of a career Diplomat with the United Nations, Kalyan has had the privilege of growing up internationally, and living and working across several cultures. 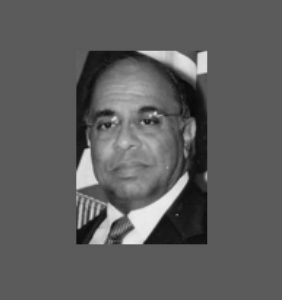 In 2005, Kalyan’s faith was challenged when he experienced a speciﬁc call to exit his profession as Consultant in organisational change. In 2007, Kalyan Das joined the Pastoral Studies programme at Regent’s Park College, Oxford, following which, in 2010, Kalyan was ordained by Botley Baptist Church and inducted as Minister, where he continues to serve. 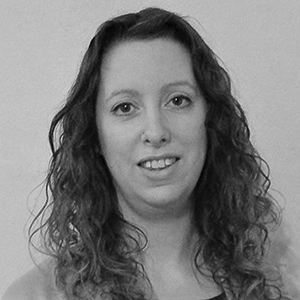 Lynn has over 12 years’ experience working in the charity sector – in regulation, external consultancy and leading an in-house team. Lynn spent seven years at the Charity Commission, providing 1:1 guidance and legal consents predominantly to large charities (including BMS), as well as a year leading investigations. 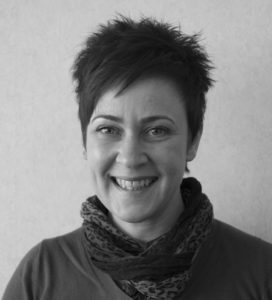 Since leaving in 2012, Lynn has worked as a Freelance Charity and Governance Consultant. Projects have included leading a major corporate programme for the Royal British Legion to transform how it manages 700 charitable trusts, both as a consultant then head of a new department. Outside of work, Lynn is a deacon – and now Church Secretary – of a small Baptist Church in Haringey, North London. 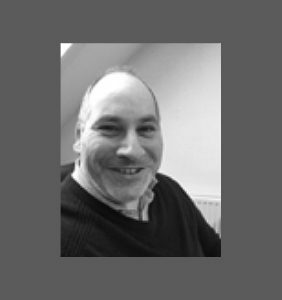 John Slater is a qualified solicitor who works as General Counsel (part-time) for a pharmaceuticals company whilst also serving on boards for the YMCA and Oasis Trust. 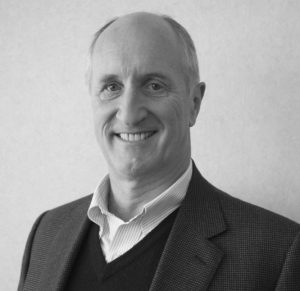 John has 23 years’ experience operating at Board level for UK and US publicly listed companies in various roles including General Counsel, Company Secretary, Business Development Director and Chief Operating Officer. He attends Guildford Baptist Church and is an active supporter of both missionaries and mission organisations. John is married to Cilla and has two grown-up children. John is currently minister of Westcliff Baptist Church in Essex where he has served since 2013. Previously he was at St Leonards Baptist Church in East Sussex. He spent his last sabbatical with a missionary in Indonesia studying good practice of mission in Islamic cultures. 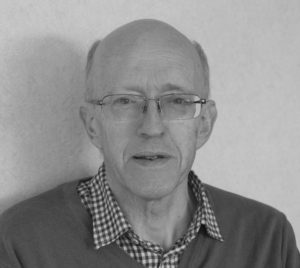 In the past John has chaired the trustees of Hastings Christian Schoolswork (affiliated to Scripture Union) and Chapel Park Community Centre. He now chairs Southend CAP debt advice centre. He recently completed a M. Min. through the University of Wales, Trinity St David, which enabled him to study Mission in Context. Lindsay is a ‘missionary pastor’ with a passion for integral mission and its practical and theological implications. She is a consultant with The London Institute for Contemporary Christianity (LICC), helping churches to empower their congregation for fruitful mission in their everyday lives. Lindsay has a commitment to justice and mission that led to her being a keynote speaker at a Pastors’ Conference in Mozambique in 2016. This followed on from the publication of a short book ‘Justice Matters’ that she co-authored with her husband Andrew. Prior to Baptist ministry, Lindsay worked for a national charity establishing and leading UK projects relating to prostitution, homelessness and substance misuse, including an 18-month secondment to the Home Office. 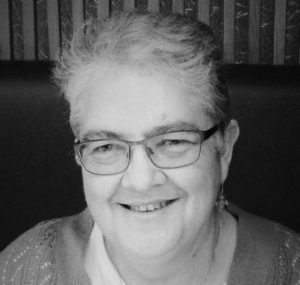 Maureen is currently the Pastor of Oldfield Free Church (Baptist) in Greenford. Before this she was the Associate Pastor at Croxley Green Baptist Church with responsibility for Pastoral Care and Community. Before entering Baptist ministry, Maureen was a missionary in Pakistan for over 20 years with SIM (Serving in Mission) and involved in various aspects of ministry. She did her theological training originally at London Bible College (now London School of Theology) and on her return to UK in 2001 she completed further training there in counselling. Robert is an actuary by profession and retired in 2007 from a senior position in a leading actuarial firm, after spending 35 years advising on UK pension schemes. 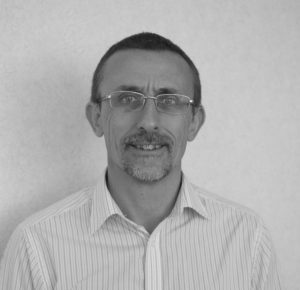 Robert has been involved with BMS since 2004 and has been chairing the Finance and Audit Advisory Committee. In addition, Robert is Moderator of the Trustees of the two BUGB pension schemes, a Trustee of Release International and a member of the Council of Scripture Union. Robert is married to Stella and has three adult daughters. 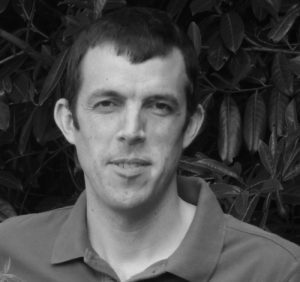 Simeon is the Director of Mission for the Baptist Union of Wales (BUW). Simeon works closely with Menna Machreth in her shared post with BMS World Mission and BUW. They have piloted a Wales Action Team gap year programme in partnership with BMS Action Teams. 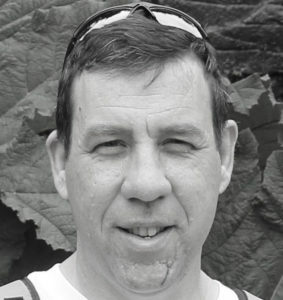 Simeon has been in post since 2012 and prior to this was the Senior Minister at Bethel Baptist in Whitchurch, Cardiff (1998-2012) and Assistant Minister at Ruislip Baptist (1991-1998) after training at London Bible College. He is married to Janet and has one daughter. 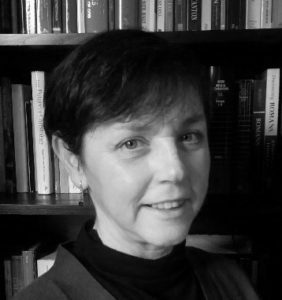 Marion serves as Chair of the European Baptist Federation Anti-Trafficking Working Group, as associate lecturer at the Scottish Baptist College and as adjunct supervisor at the International Baptist Theological Study Centre in Amsterdam. She has previously worked as a NHS staff nurse in acute psychiatry and specialist units for early-onset Alzheimer’s Disease and as Officer in Charge of a community based rehabilitation unit for people with mental health problems for the Church of Scotland. She also worked for many years as lecturer in New Testament and Pastoral Care at International Christian College in Glasgow. She now works as Pastoral Support Co-ordinator at Glasgow City Mission. She is married to Douglas. Dave Ellis was born in Wolverhampton and is of Jamaican heritage. He is married to Vivienne; they have three grown up children and a new grandchild. He trained for ministry at London Bible College and Spurgeon’s College. Dave then served as a minister in East London, Totterdown in Bristol and Small Heath in Birmingham, before being appointed as Regional Minister with the Heart of England Baptist Association in June 2015. He has been a member of the Baptist Steering Group and the BU Council and lead worship at the Baptist Assembly. David has ministered in USA, Canada, France, Italy, Jamaica, South Africa and Swaziland. Pete is the minister of Harborne Baptist Church in Birmingham, where he has been based since 2014. Pete first came to Birmingham in 2000, to train and then work as a secondary school history teacher. From 2004 to 2014, Pete and his wife Lizz served with BMS in Thailand, where their three children were born. The focus of Pete’s work was with the Thailand Karen Baptist Convention, supporting the convention’s youth ministry and leadership training programmes. Since being back in the UK, Pete has joined BMS’ Candidate Board, and led occasional training sessions for volunteers and teams at IMC.